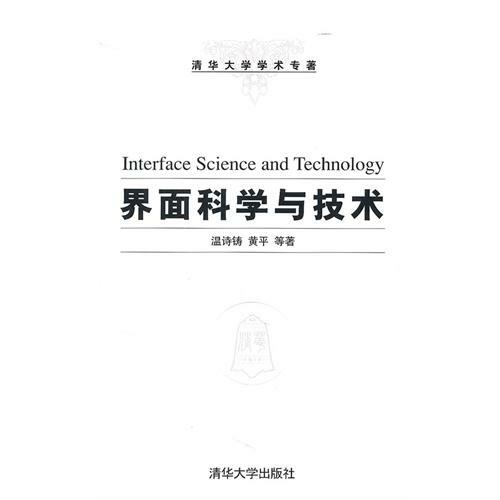 Dr. Huang Ping (黄平) worked for the National Key Laboratory of Tribology at Tsinghua University during 1989 ~1997. He has been a professor at the South China University of Technology School of mechanical engineering since June 1997. 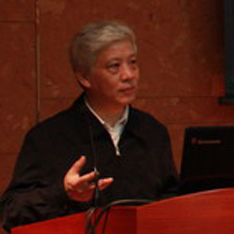 Dr. Huang is mainly engaged in mechanical design and theoretical research as well as teaching and research of tribology. His film lubrication theory and the research on NGY-2 type lubrication film measuring instrument won the second prize of the National Natural Science Award in 2001. He also won many other awards, such as the National Invention Award in 1996 and six awards at provincial and ministerial levels. He published more than 180 papers, more than 80 of which were included in the three main indexes.